Walls are everywhere . . . walls that separate "us" (people who look like me, talk like me, act like me) from "them" (those people who don't look or talk or act like me). Walls create divisions in homes, churches, and society. 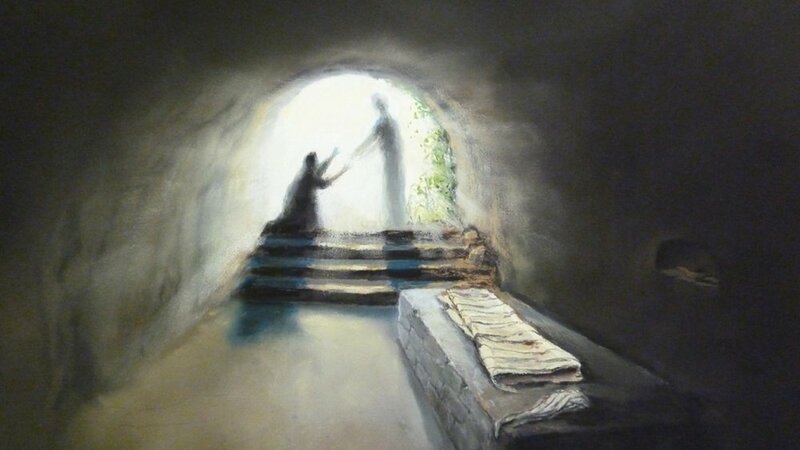 There is only one force powerful enough to break through these walls: the love of Christ. 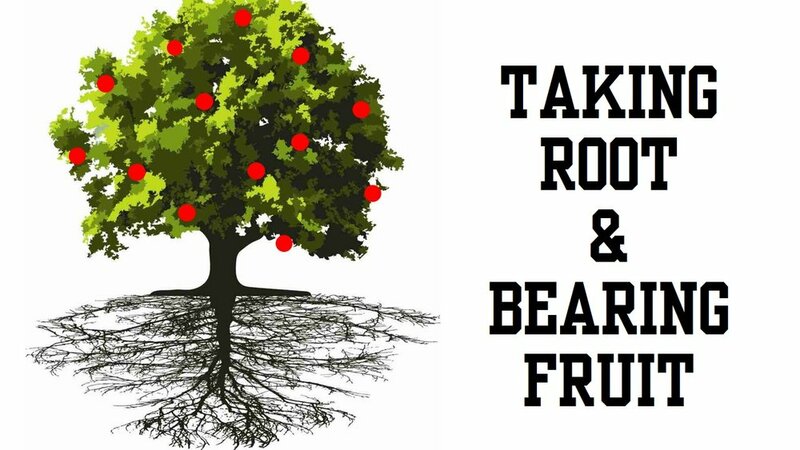 In this series we will invite God to form us into boundary-breaking people. 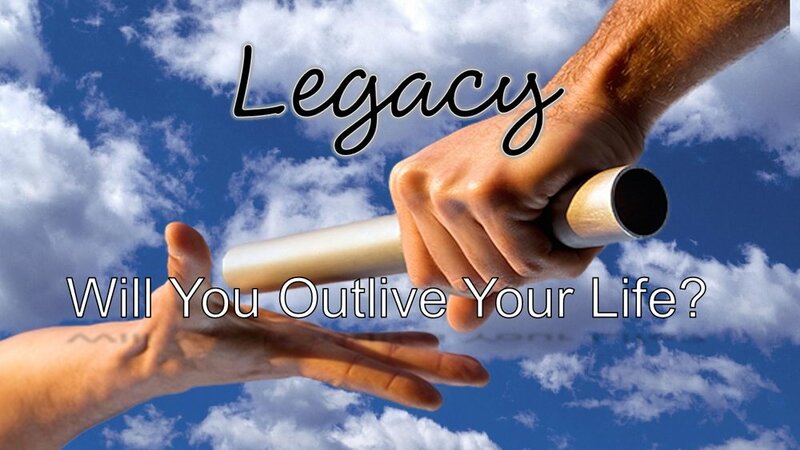 Legacy Will You Outlive Your Life? In the routine of daily living, we rarely take time to think about the story our lives are telling. At your funeral what do you hope people will say about you? Right now we are all in the process of writing our own epitaph. God wants to leave a powerful legacy through your life that will impact the people around you and the generations coming after you. Join us for our vital January sermon series "Legacy -- Will You Outlive Your Life?"